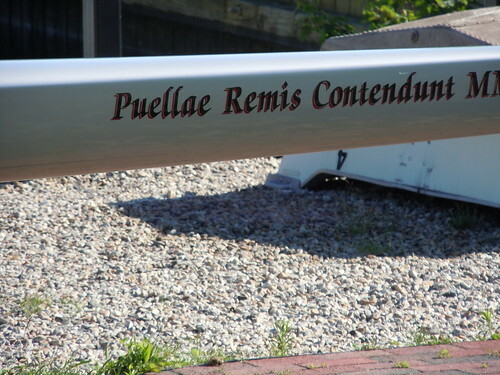 This year, the boathouse ceremony also included the christening of the girls first boat shell formerly known as the “King.” It has been christened “Puellae Remis Contendunt MMXI” (Latin for “Girls Compete with Oars 2011”). 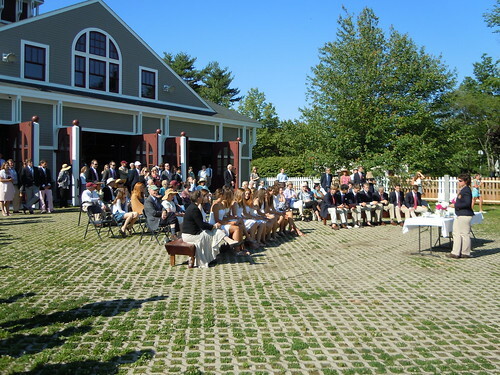 Please enjoy the photos below taken from the graduation ceremonies. If you have photos you want to share, sign up for a free Flickr account and add the photos to the Exeter Crew photo pool according to the instructions. The tag for this race is “2012graduation“.